All platforms have something in common: Spam. There are many ways to make Spam in WordPress and one of them is in the forums or comments. They usually look for backlinks or infect viruses and they are pretty generic messages. Today we will see how to stop them effectively with actions in WordPress that don’t take away any time and plugin that do the work for us. Don’t use a plugin to remove the rel = “nofollow” that WordPress automatically adds to the comments links. This way, there will be no need for you to leave spam-type comments just to get backlinks. Another way to avoid spam comments is to password-protect comments or forums. This doesn’t mean that only registered users can enter, but only its content is under password and only users with a real interest in commenting can receive it and have access. You can use a plugin like WPForo to manage and customize the forum of your WordPress, in addition, it allows to select the protection with a password before publishing. You can also use plugins like bbPress or BuddyPress, which have many functions that can help you avoid spam, such as allowing comments only for users with a certain range or avoiding that comments can be edited to add links. There are many plugins ready to help you avoid spam, let’s see some. 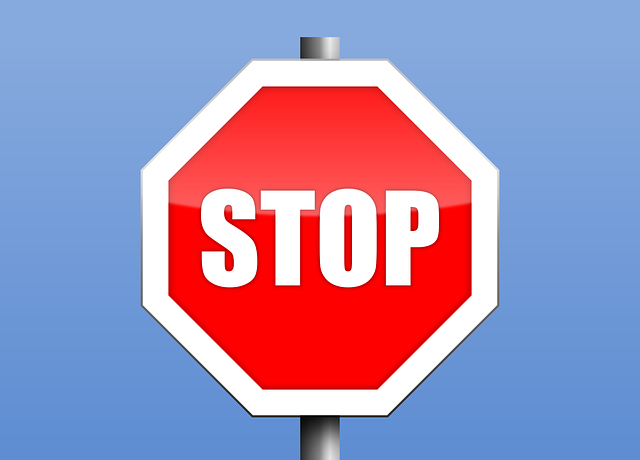 Stop Signup Spam: When a user is registered as spam in the Stop Forum Spam database, this plugin prevents you from registering in a WordPress blog. Cleantalk: It is recommended by WordPress users, offers IP blocking and email. 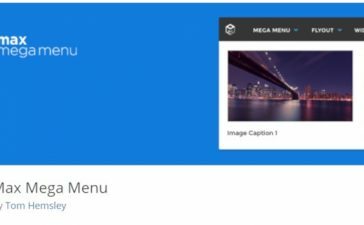 WP-SpamShield: This plugin costs USD 30 $, protects of many types of spam without using CAPTCHAs and integrates with almost all the registrations, forms, memberships and more. 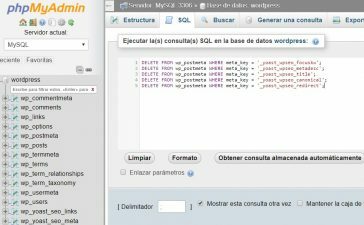 Akismet: We have talked about this plugin before, it’s quite effective and has many advantages. Antispam Bee: offers protection against many types of spam and includes daily updates on the activity in this regard, notifications via email and erases spam received and blocked after a certain number of days. 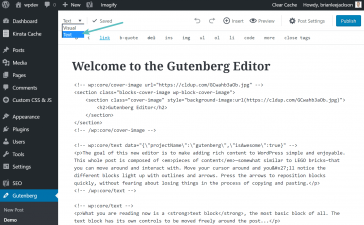 Disqus: widely used, this plugin allows you to effectively manage the activity in WordPress comments, we talked about it in this post. Spam filtering: offers protection against spam including statistics. Spam will never end, but there are many tools to help us stop it. Tell us what plugin you use against spam.